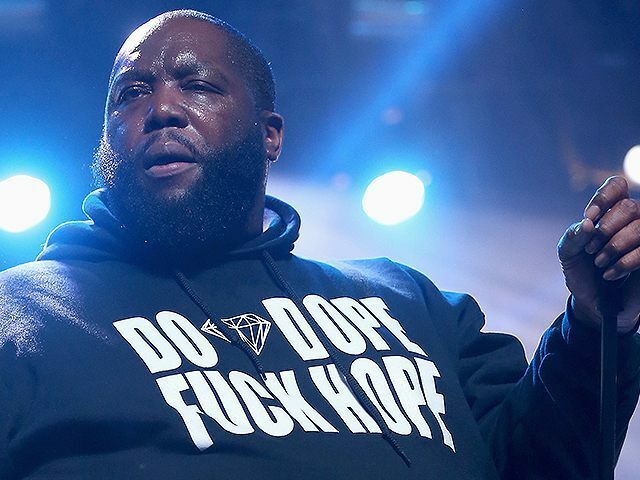 “The Republican hate machine has been subtly feeding this monster,” Killer Mike, whose real name is Michael Fender, said of Donald Trump, the presumptive Republican presidential nominee. “Rush Limbaugh, Sean Hannity, Bill O’Reilly: Congratulation guys, you created Godzilla,” the rapper said while applauding the aforementioned media personalities. The son of a police officer, Killer Mike was labeled as “Bernie Sanders’s Unofficial Campaign Adviser” by the Daily Beast. “He’s a critical part of the 74-year-old socialist from a lily-white state’s outreach to communities of color,” wrote Asawin Suebsaeng.